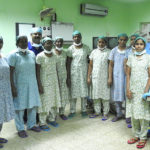 The Department or Urology as a speciality was started in 1987 in this institution with Dr.Devaprasath Jeyasekharan returning after completion of his fellowship in Urology at the University of Vienna. 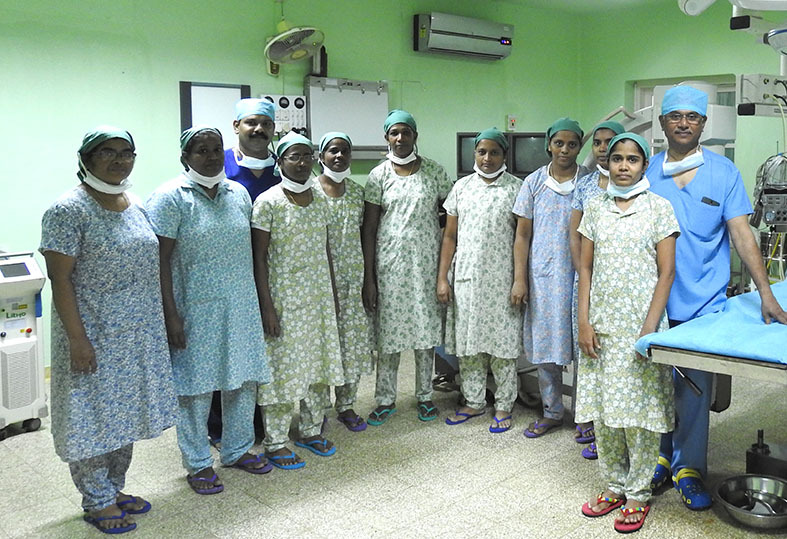 Since then the department has been growing steadily with the addition of new equipments and therapeutic modalities. Dr. G. Vivekanadan has joined as a junior consultant from Sepetember 2008 and is assisting Dr. Devaprasath in strengthening the Department of Urology. He has his Urology training from Madras Medical College, Chennai. Dr. Samuel C. Arputharaj , MS ( Gen.Surgery), MCH (Urology), FRCS (Urology) joined the team as a full time consultant from May 2013. 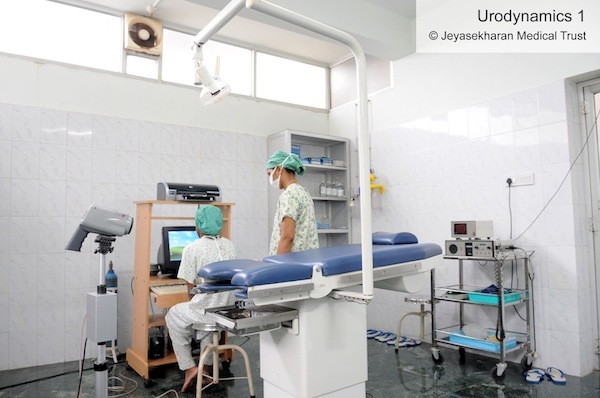 Leading super specialists including paediatric urologist Dr. Sripathi and Reconstructive urologist Dr. Ganesh Gopalakrishnan regularly visit our Hospital to tackle complex cases. The Hospital has been approved for the Chief Ministers life saving scheme and on an average, 10 urological procedures are performed every week under this scheme. The hospital is approved by the Government for renal transplantation program and is fully equipped to handle transplant surgeries. Open Urological procedures, Endourological procedures, TURP (Trans Urethral Resection of the Prostate), EIU (Endoscopic Internal Urethrotomy), TURT (trans urethral resection of tumours), URS (urethrorenoscopy), Cystolithotripsy, ESWL (Extra corporeal Shock Wave Lithotripsy), PCNL (Per Cutaneous Nephro Lithotomies) are some of the services that are done here. 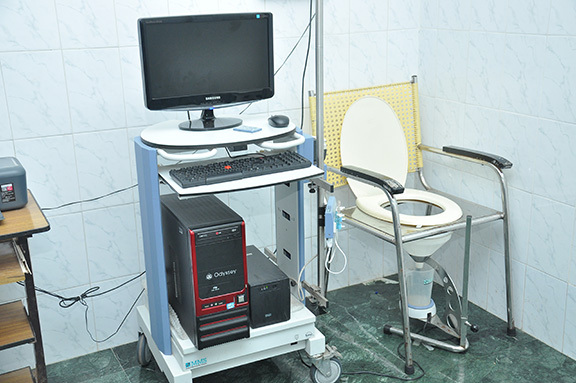 There are 12 dialysis machines that are operated round the clock in service of renal failure patients. 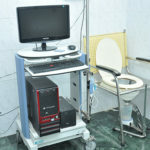 A fully equipped Urodynamics suite is available to perform Pressure flow studies for patients with neurogenic bladder. 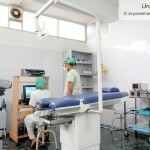 Speciality Urology OPD’s are on Tuesday, Thursday and Saturday. Regular surgery days are Monday, Wednesday and Friday.